Recommended for Maintenance of entire nureophysiology. The wearer is blessed with Wisdom, Right judgement, Powerful vocabulary, Adventurous life Eleven face rudraksha is symbol of Akadus Maha Rudra. it is believed that Rudra always became happy and satisfies with the user of eleven face rudraksha. 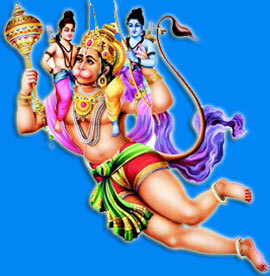 In other words user fet dear to lord shiva. It is said that eleven face rudraksha wash all trouble and miseries. Person who wears eleven face with devotion achieves Shivatwa. It should be wear on head or on neck. 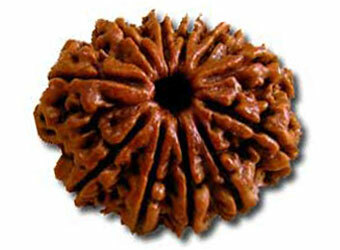 Round shape and ripen rudraksha is said to be more effective.